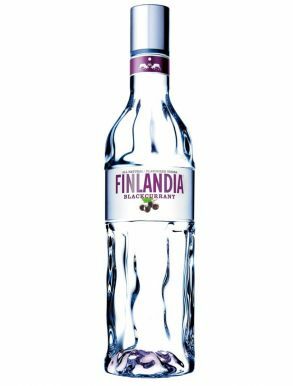 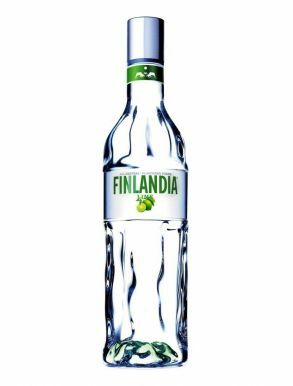 Finlandia vodka is produced in Finland from Finnish-grown six-row barley and glacial spring water.The barley is distilled into a neutral spirit using a continuous multi-pressure distillation system at a distillery in Koskenkorva. 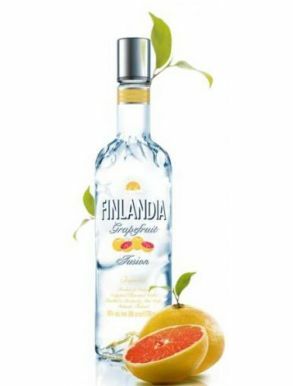 The result is a clean and pure vodka renowned for its purity and versatility. 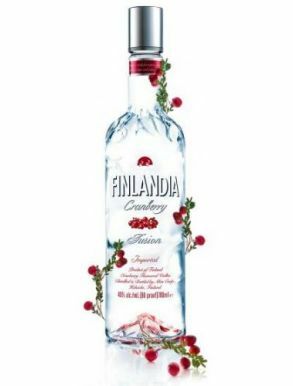 Its glacial springwater is so pure that does not require any chemical tratment. 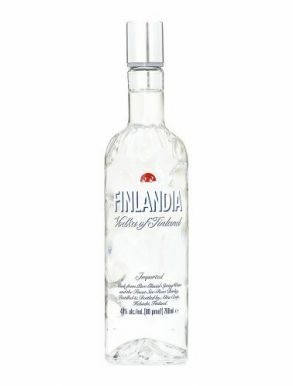 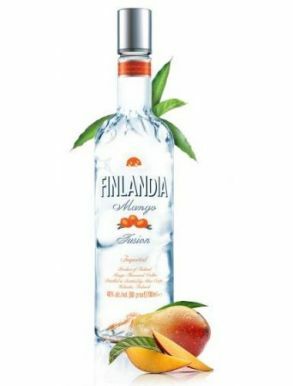 Finlandia vodka has a distinctive pure and delicate clean taste enjoyed in cocktais arount the world, ideal for premium vodka cocktails and drinks.